We can tell things are heating up in the electric aircraft marketplace. 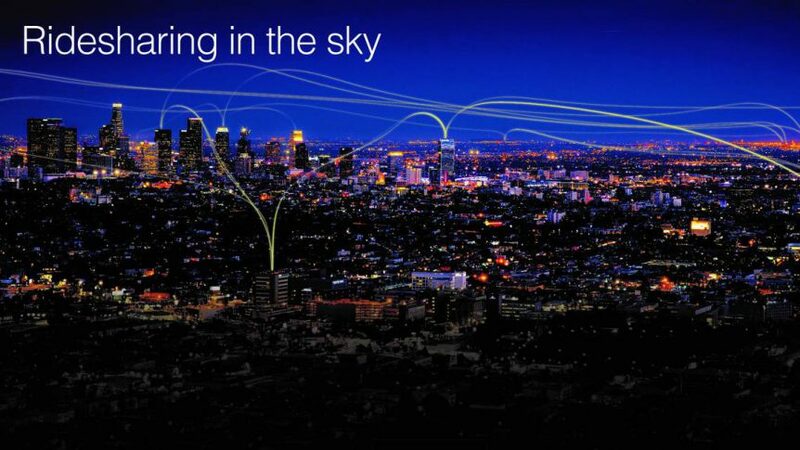 Established aircraft companies are investing (Boeing and Airbus for starters), growing numbers are planning for electrified and autonomous future flight (Uber Elevate Summit), and an absolute plethora of new designs are tumbling forth from an aeronautical cornucopia. Their video of an Uber sky taxi ride illustrates the charm of the idea. Uber provided two common reference eVTOL (electric vertical takeoff and landing) reference models for partners to emulate. Both seem to share a common passenger pod with an unusually long tail boom. This may be due, in part, from “Karem’s patented Optimum Speed Tiltrotor (OSTR) technology [which] combines the fast, inexpensive, safe operation of efficient fixed-wing airplanes with the robust hover capability of helicopters. Recently purchased by Boeing, Aurora Flight Sciences fields its multi-rotor design. Like many others, it features eight vertical lift rotors and a propeller and wing to provide forward motion. Aurora and Boeing predict test flights in 2020, and some statements in a recent Bloomberg article suggest things may happen quickly. Dennis Mullenberg, Boeing’s CEO, says, “I think it will happen faster than any of us understand. Real prototype vehicles are being built right now. So the technology is very doable.” Bloomberg explains that sales will take place in the next decade, although without sharing when in the decade that might be. 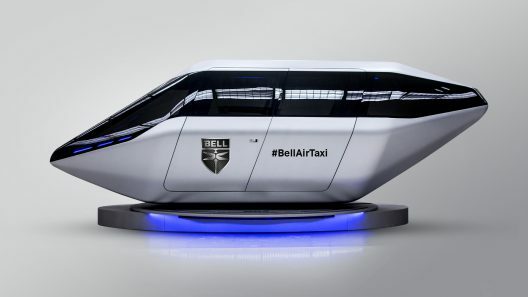 Showing the cabin from their Uber-related sky taxi, Bell has shared their vision with audiences at the Consumer Electronics Show (CES) and South by SouthWest (SXSW). The Fort Worth Star Telegram reports that Uber and Bell will be flying a full-tilt version of what is described as a “tilt-rotor” machine much like a V-22 Osprey by 1923 over the north Texas skies. Bell’s long history in vertical flight development bodes well for their project. France may be an interesting choice for an academic partnership, considering violent protests by Parisian cabbies when the service attempted to start a few years ago. 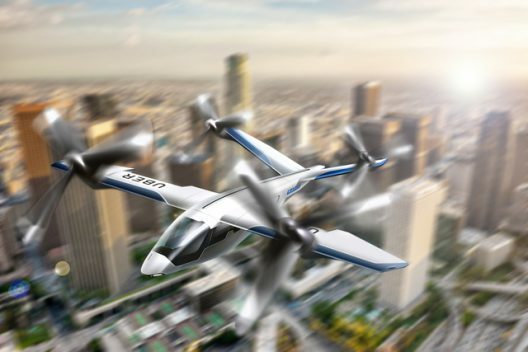 Uber is just one of many organizations garnering attention and largesse in financing electric aircraft. Others not following either Common Reference, or striking out in new directions known only to them at this point, are bringing other waves of creativity and surprise with them.